Part: # 00222 Size: 4.5 oz. Red Angel A/C Refrigerant Stop Leak repairs leak points in automotive A/C systems. Red Angel “One Shot” is intended for the retail customer seeking a quick and easy installation. Complete with an attached coupler, Red Angel “One Shot” is a complete delivery system. Red Angel’s aerosol product is for R-134a systems only. Each unit also includes a refrigerant charge. Permanent repair or your money back. 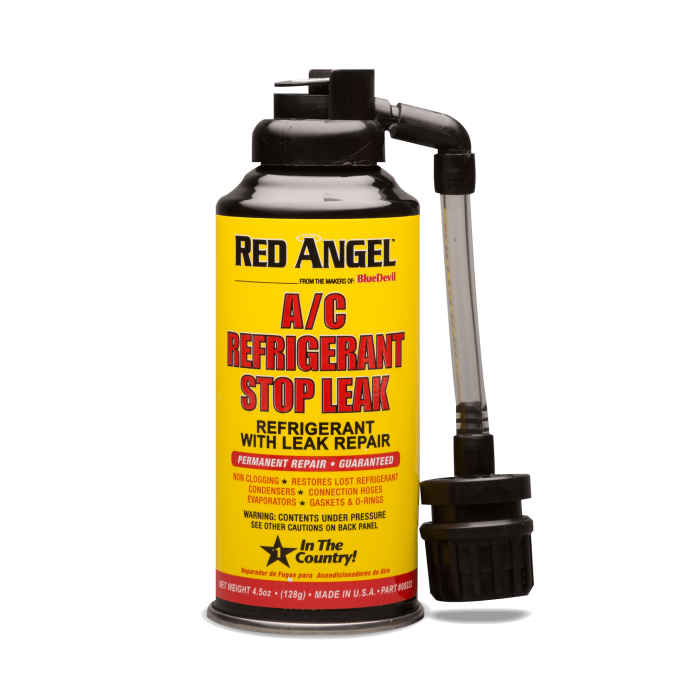 A/C system must be evacuated or partially depleted to properly install Red Angel. 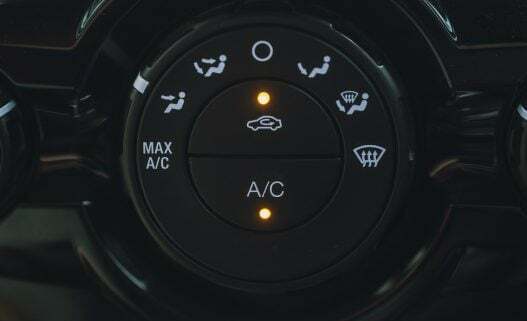 Locate A/C low side service port. SHAKE CAN WELL and then connect adapter to low side service port while depressing can top. Not recommended for systems that lose more than one (1) pound of Freon per day or for leaking compressors. CAUTION! Avoid contact with skin. Avoid inhalation of any vapors or spray. Hazardous to humans and animals. Keep out of reach of children. Always use protective eye wear. It is a violation of federal law to use this product in a manner inconsistent with it’s labeling. Do not puncture or incinerate. 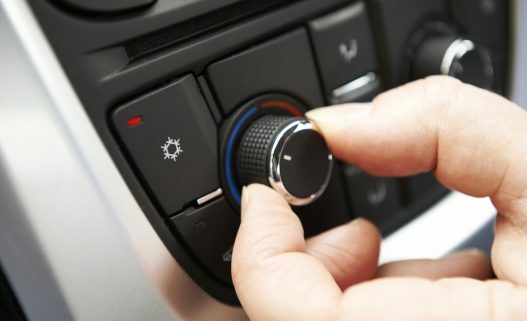 Avoid prolong exposure to sunlight, heat from radiators, or other heat sources. Limited manufacturer warranty. When out of state a Chrysler dealer gave me a $3000 estimate for repair of my Town & County’s 2 zone AC system. My first can of Red Angel stop leak had to be replaced (faulty release button). The second worked fine…4 months and no problems. Two tips: pressure drops as you add freon simply mean your condenser is working; and you need to add plenty of freon for cooling to begin. Auto Zone loans pumps to evacuate your system. FINALLY! 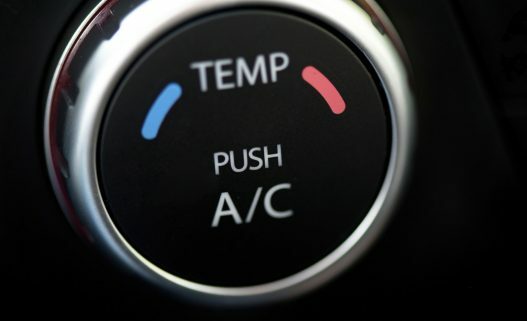 AN A/C PRODUCT THAT WORKS! 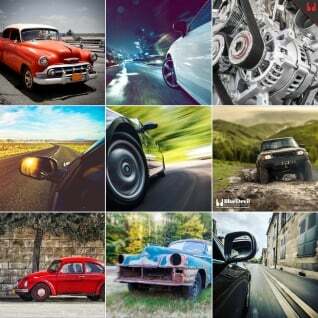 Claims by other marketing groups have been disappointing. Your product worked well from the outset and system is better than at any time I can recall. It seems to be working for now. Time will tell for I had a slow leak and from what I have been told this is the bomb. Cross my fingers I have faith in it. Super easy to install and works as advertised. Perfect product..